A collection of free Figma landing pages to design great looking landing pages. I’ve curated the best available Figma landing page templates on the web that you can download and reuse for landing page projects for free. Agency portfolio landing page template based on 12 column Bootstrap grid. 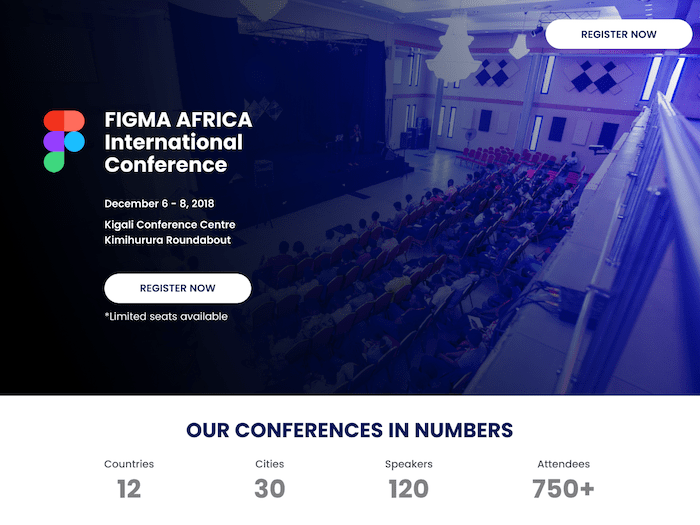 Event landing page design with a minimal design concept that removes all distractions thereby allowing users to focus only on the event details being presented to them. A clean minimal landing page for desktop applications. 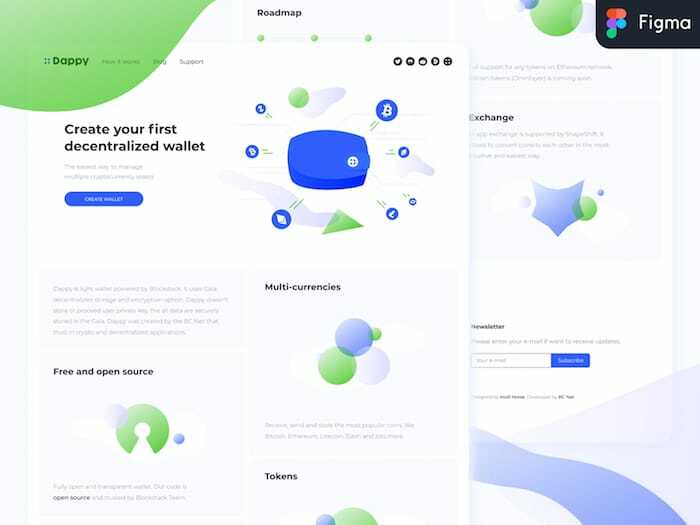 A clean and minimal looking cryptocurrency wallet landing page template. 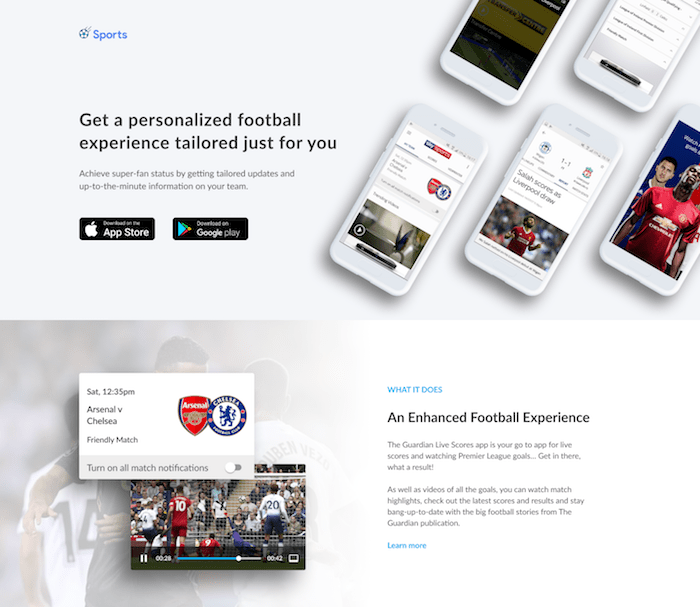 A responsive sports app landing page design complete with widgets. Showcasing the mobile responsiveness for each page, brand colors and white-space emphasis. 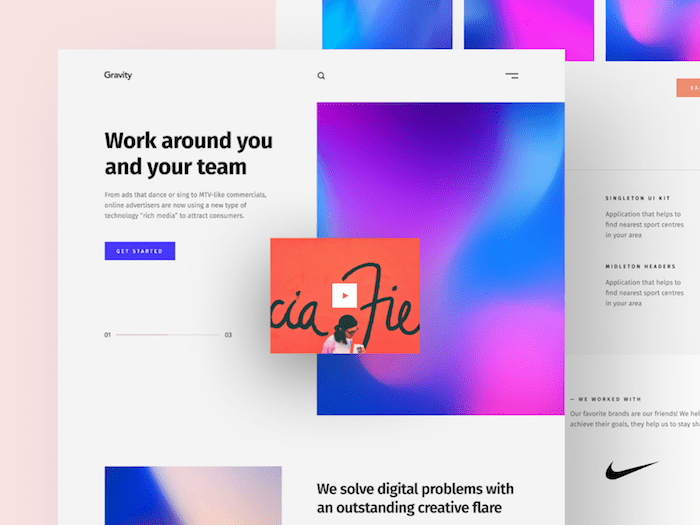 Clean and sleek Figma landing page template, Comes with both dark and light color styles. 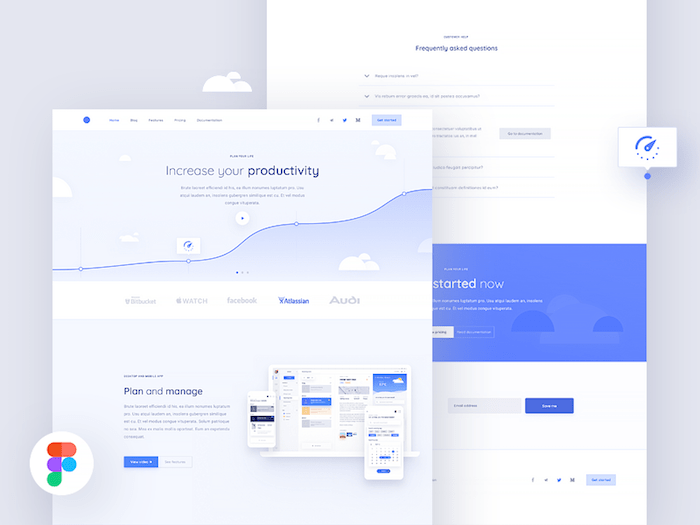 A clean services section landing page freebie designed with Figma.